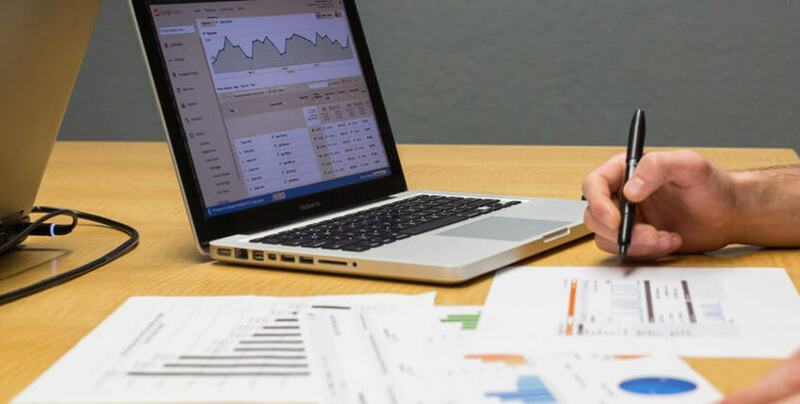 Tag Archives for: "Google adwords specialist"
AdwordsWise is Canada’s premier white label PPC management agency. Operated from India, we leverage our experience and expertise to deliver cutting edge white label PPC solutions. Contact us and we will be glad to assist you. AdWordsWise CA © 2018. All Rights Reserved. 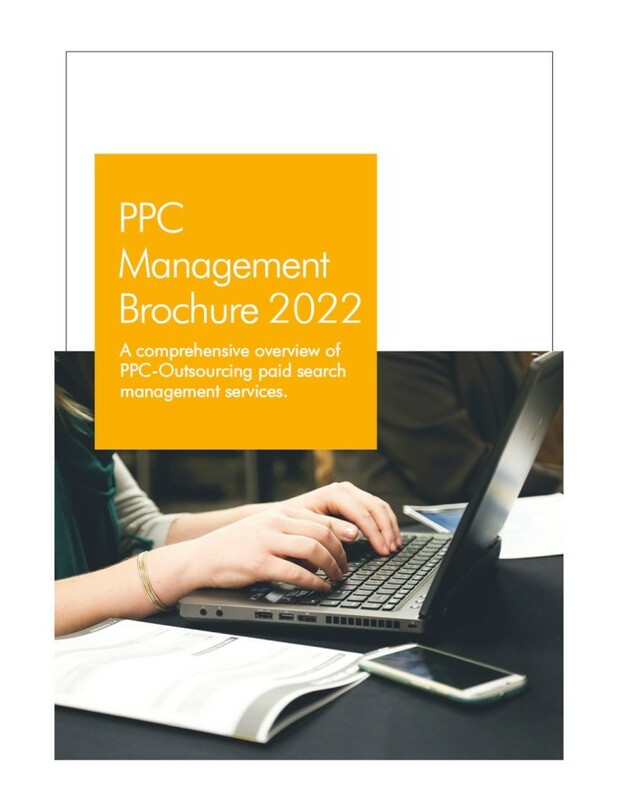 Please enter your details below and we will send you our 2018 PPC management PDF guide.